365 Birdwood Terrace, Toowong, Queensland 4066, Australia. Stuartholme School and St Laurence’s College warmly invite you to our Sony Camp Picnic. 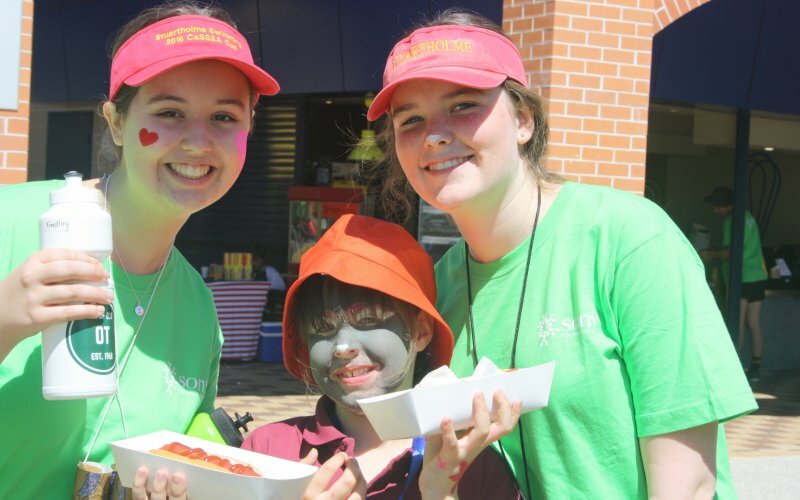 Come and meet the companions who will take care of the campers during our Sony Foundation Holiday Camp the following weekend, and enjoy some fun activities and delicious food. There is no cost for this event, but for catering purposes please complete the RSVP form below. Learn everything you need to know about enrolling your daughter. Come and see Stuartholme School in Action. Cricos Provider No:00524E © Copyright Stuartholme School 2019.